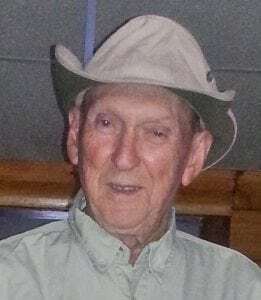 Chester – Robert A. Daniels, 86, passed away peacefully at Mercy Hospital on Wednesday, September 26, 2018. He was born June 13, 1932 in Brooklyn, NY to the late Alvin and Charlotte(Cameron) Daniels. Robert was a proud 4th Degree Knight of Columbus of the council 4726. He enjoyed fresh and salt water fishing often, with family and friends. He was an avid bowler, maintained a good average and proudly wore his 300 ring and jacket for his perfect game. He was also a certified youth bowling coach for many years. Robert enjoyed retirement in Winterhaven, FL for over 18 years and returned back to Massachusetts, to be near his family.